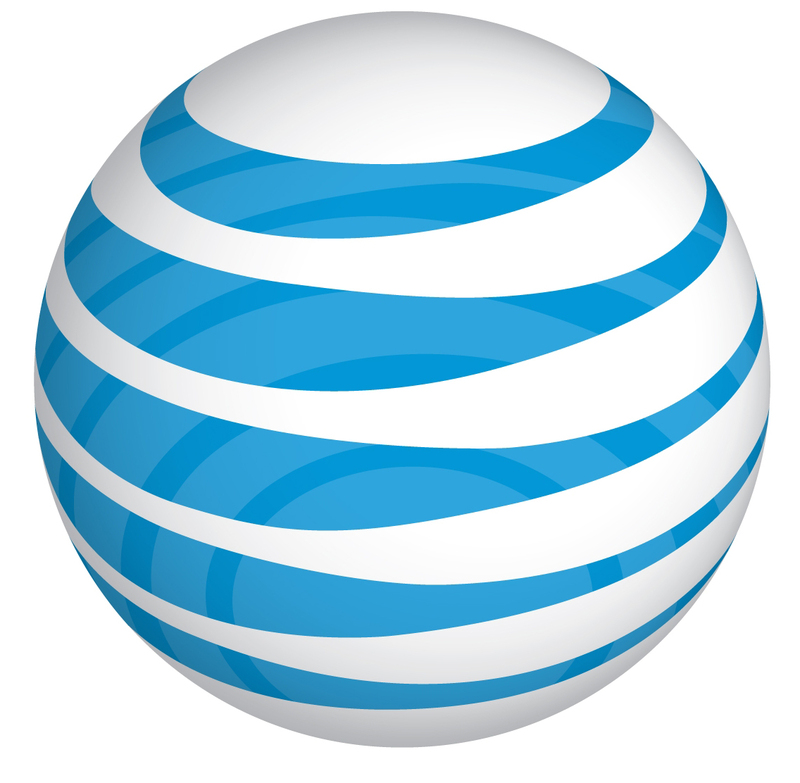 AT&T revealed its plan to launch new data plan packages earlier today. Currently the carrier offers three separate data plans. The first offers 200MB of usage for $15 a month, while the second includes 2GB for $25. The third plan offers tethering capability and 4GB of data for $45 a pop. The new data packages, which will become available Sunday, bump up the allotted data in each plan to 300MB, 3GB and 5GB, with pricing set for each at $20, $30 and $50 respectively. Customers on the 300MB plan that use up their monthly allotment can pony up $20 for another 300MB, while folks on the 3GB and 5GB offerings will be able to pay $10 per gigabyte for extra data. Tablet specific plans are also on the way, offering customers the option of 3GB for $30 per month or 5GB for $50. AT&T confirmed that customers running with a current data plan can hold onto it, if they so choose. While these new plans may not compare to the unlimited data plans offered by AT&T in the past, the updated packages are still decent. Consider this: AT&T customers currently subscribed to the 2GB and 4GB plans can increase thejr data plan by an extra gig for just $5 more.